Berendsen Fluid Power specialises in providing hydraulic services to the construction industry from cylinder overhauling and hydraulic maintenance, to custom design and engineering. 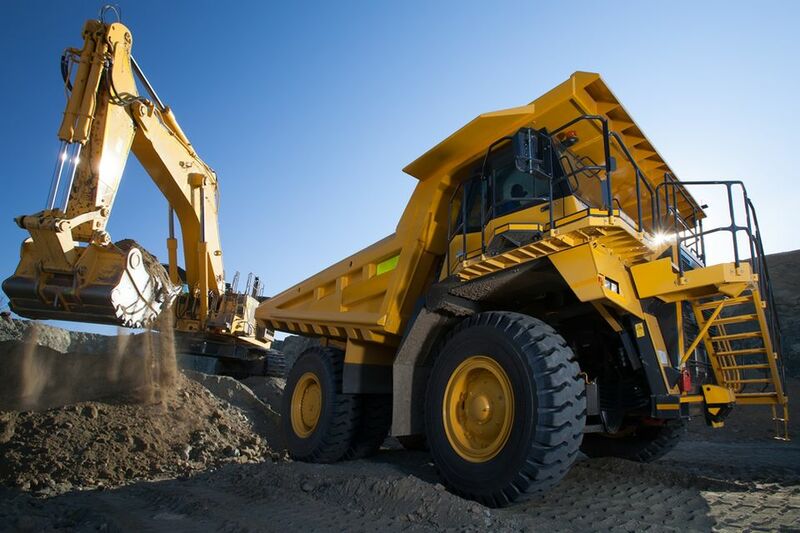 We offer cylinder overhaul services for construction equipment including dump trucks, excavators, graders, bulldozers, compactors, backhoes, asphalt pavers, crane trucks and piling machines. At Berendsen, we provide onsite hydraulic maintenance and shut-down services for fixed-plant hydraulic systems and lubrication systems including, brick making plants, kilns, jaw crushers, bailers, batching plants, saw mills, hydraulic drive and hydraulic presses. Other on-site services we can provide include repairing charging of accumulators, hydraulic system flushing, oil sampling and analysis. In addition, we can conduct off-site repairs for axial piston pumps, vane pumps, radial piston motors, transmission pumps and motor repairs for concrete agitators. Berendsen’s extensive network of diverse suppliers allows us to source special purpose hydraulic tools including high tonnage jacks, hollow cylinders and low profile jacking cylinders, filter elements, hydraulic consumables and spare parts. We offer the design, supply and installation of turnkey hydraulic systems, tailored to customer requirements. If you are looking for a customised hydraulic solution to suit the needs of your construction requirements, contact Berendsen Fluid Power today on 1800 660 249.